Marrakech, Morocco is the home of the 2015 Association for Computing Machinery-International Collegiate Programming Competition (ACM-ICPC) World Finals. 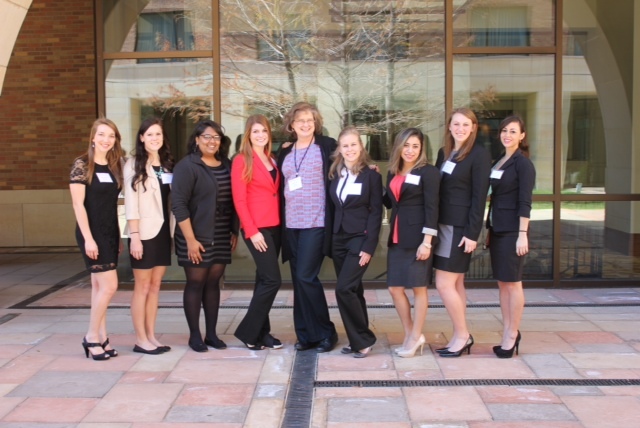 The event and competition are sponsored by IBM and headquartered at Baylor University. 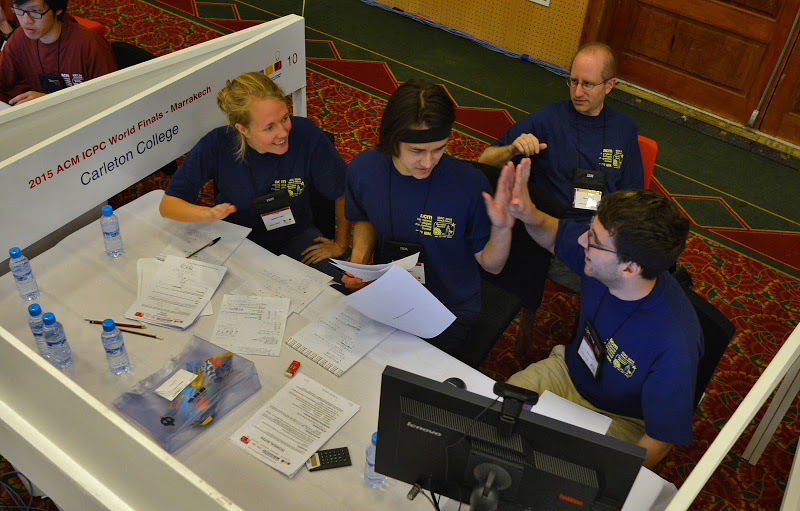 This year, 128 teams of three and their coaches from universities all over the world competed for the title of World Champions. Read More. 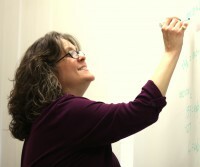 Cindy Fry is a Senior Lecturer in the Department of Computer Science. She served as the Faculty-In-Residence at North Village from 2006-2011 and currently serves as the faculty advisor for the student group, Women in Computer Science (WICS).Professor Fry has been a faculty member at Baylor since 1997. Read more about her passion for teaching computer science students in this edition’s Faculty Q & A. The Society of Women Engineers (SWE) is an organization that, for nearly six decades, has been focused on enabling women to achieve full potential careers as engineers and leaders, expanding the image of the engineering profession as a positive force in improving the quality of life, and demonstrating the value of diversity. Read More. Shelley Stracener is a 2005 Electrical & Computer Engineering graduate. She is currently working as an Engineering Program Manager for Heads Up Technologies, an aerospace, aviation and entertainment solutions company that specializes in designing lighting and cabin management systems for private jets and aircrafts. 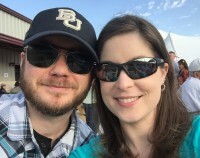 Shelley discusses her involvement in the Society of Women Engineers and her passion for networking through professional organizations in this edition’s Alumni Q & A.